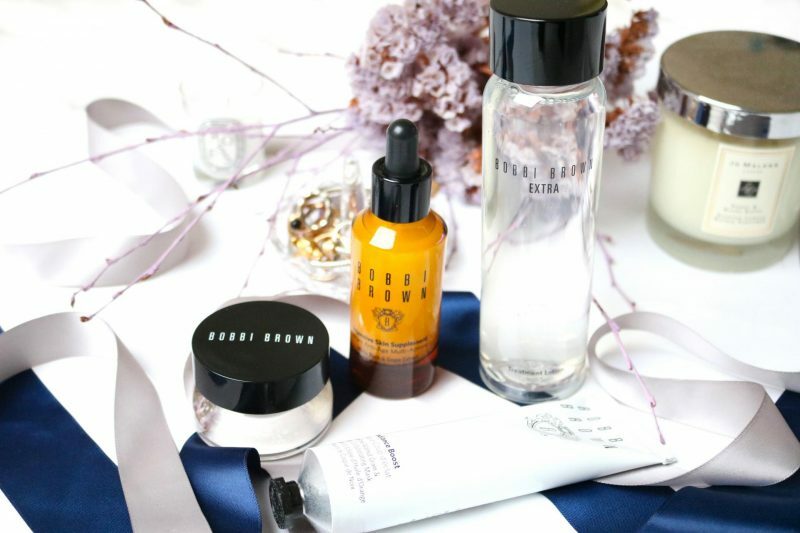 When a brand like Bobbi Brown sends you a box filled with amazing skincare, you know you are part of the club! I was so honored and emotional when I received these items that I ofcours had to share my experience with you. 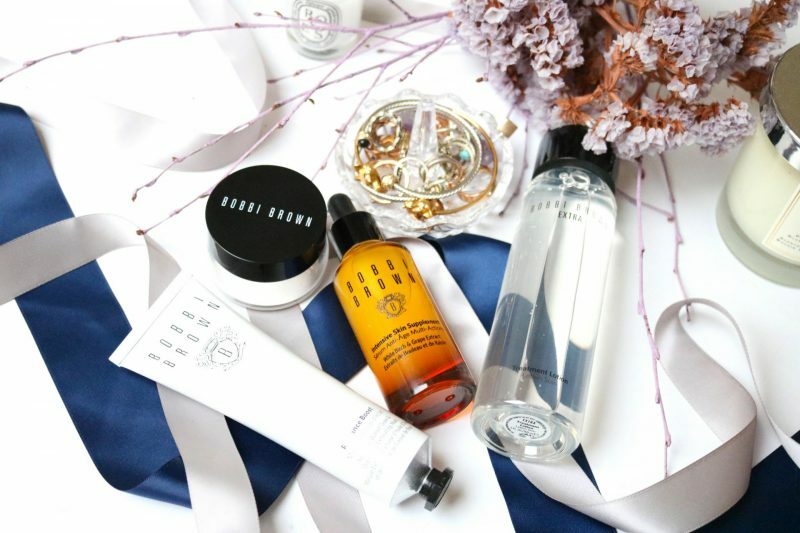 Bobbi Brown is beside their cosmetics also famous for their luxurious skincare range. I have a few items here to show you a small part of their beautiful collection. 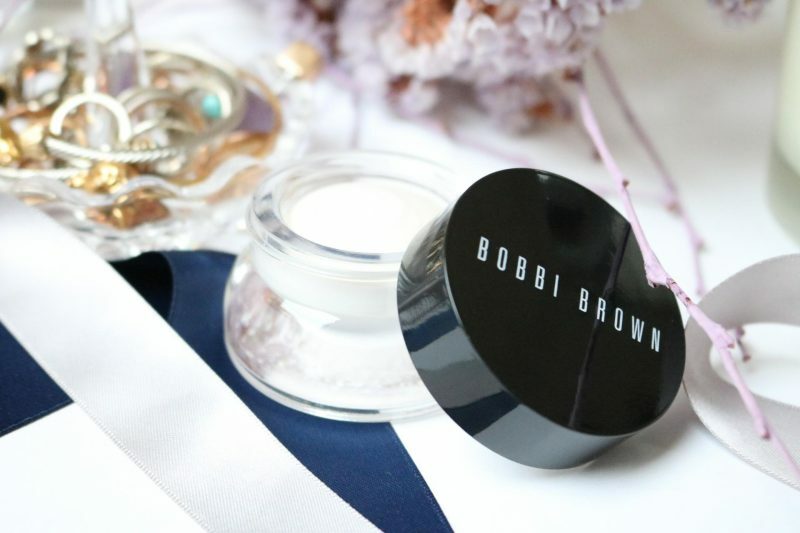 Let’s step into a Bobbi Brown world! Usually she ruins the set .. 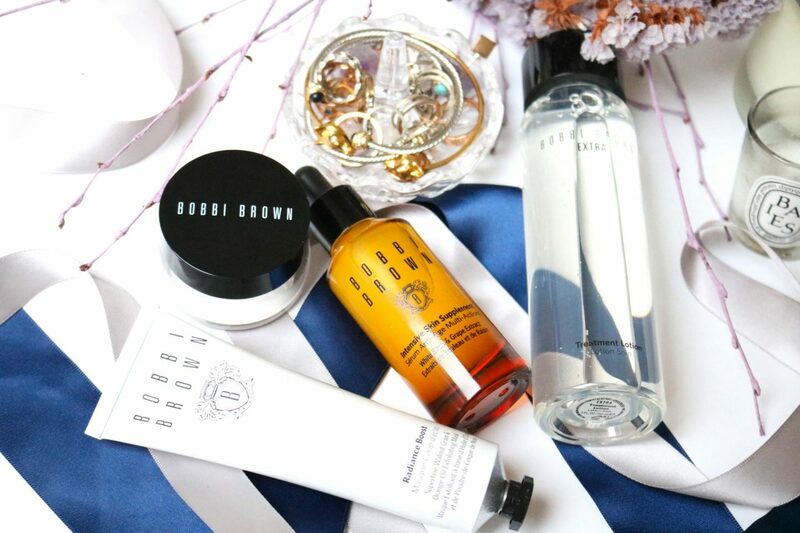 This Bobbi Brown routine contains 4 beautiful products that everybody needs in their stash: serum, eye cream, lotion and mask. A beautiful skin is the best base when it comes to applying makeup. For some of us it is hard to maintain the condition of their skin during these cold months. How great would it be if your skin can look glowy and healthy everyday? The key is to pick the right products that exfoliate the skin, gives you the right amount of moisture and make it boost! A lot of my friends aren’t skincare junkies and they sometimes ask some advice to me. When they tell me they never used a toner or emulsion, I cry a little bit on the inside. I always tell people how important it is to have a full routine, your skin will thank you later. Always have been looking for a lotion that doesn’t feel sticky and moisturize the skin perfectly? This lotion is just next level. A lotion preps the skin for your other skincare steps and makes it soft and hydrated. The lotion increases the moist that it getting absorbed by the skin. This pre-moisturizer works amazing on my oily skin without creating a greasy base. It instantly get’s absorbed by the skin and makes my skin feel smooth and fresh. Works on every skin tone. Best thing about this lotion is definitely the delicious fresh scent which is amazing when you use it during your morning routine. 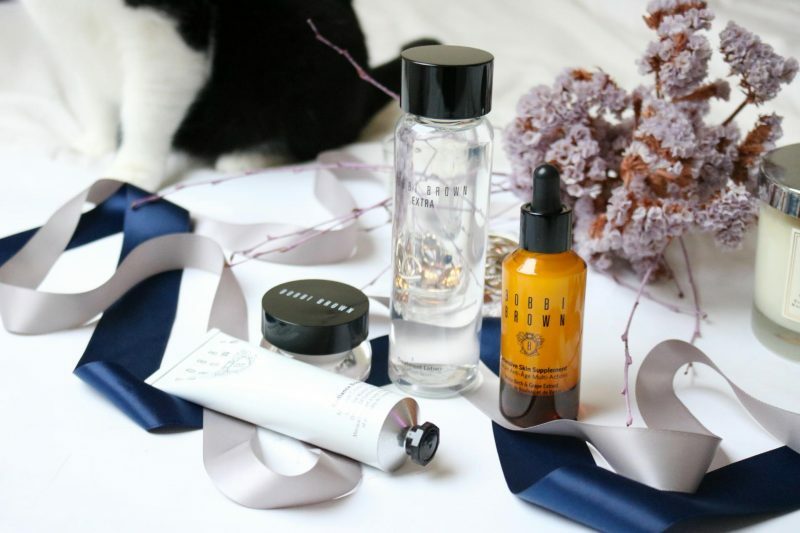 If there is one thing every skin needs, than it will be a serum. A serum is such a powerful product that it will changes your skin in a short amount of time. Within 4 weeks while using the Intensive Skin Supplement you will notice how dry fine lines will get less visible. When I use the serum I like to use 4 drops for my face and neck. It is a powerful serum so you don’t need that much to make it work! The scent makes me think of something fruity and smells delicious when I massage it into the skin. The white birch extract will make the lines less visible and the grapes extract will give your skin a radiant boost. Oh and great thing is that the serum has a dropper to perfectly decide the right amount of product. Doesn’t matter how old or young you are, everyone needs an eye cream! When you get older the fine lines around your eyes will be the first that get visible. 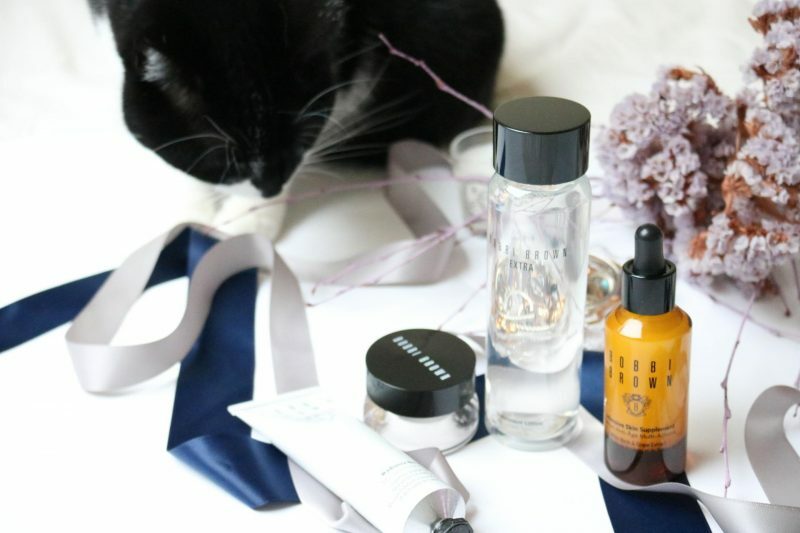 Now I’m 25 I started to use anti-aging/repair products because prevention is the key! 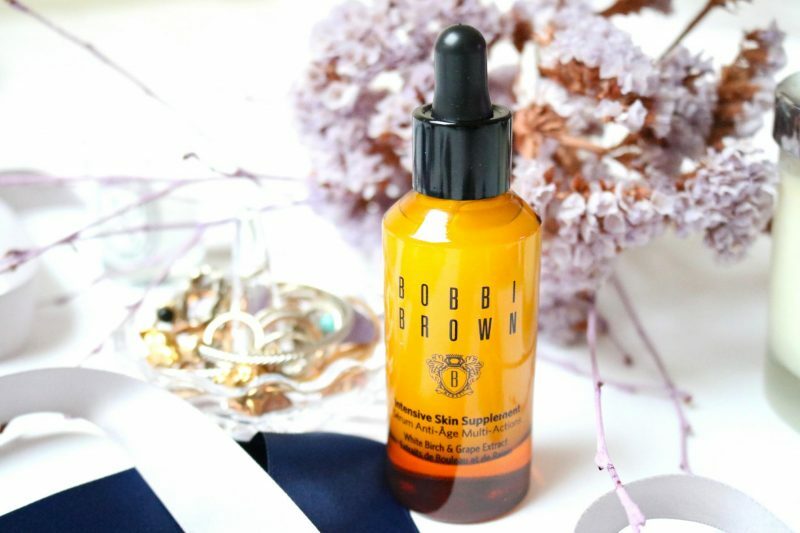 The Bobbi Brown’s bestseller is a must have for everyone because it will make the thin skin around your eyes look well rested, who needs extra hours of sleep when you have this? Ofcours in contains peptides, natural plant oils and hydrating essentials that makes the skin around your eyes firm and hydrated. Also the collagen will give your skin a boost so it will maintain its condition. The texture is a little bit too thick for me, personally I prefer a lighter weight eyecream but I can’t complain: it does wonders to my skin! 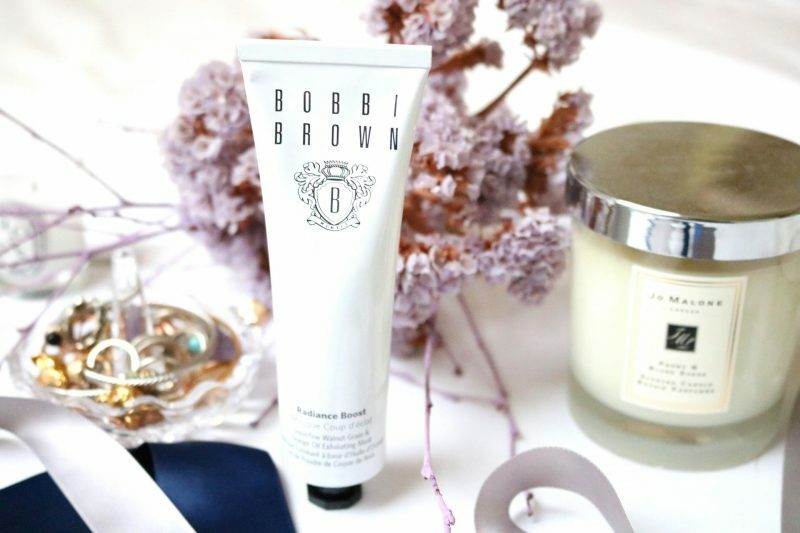 The name says it already: this Bobbi Brown mask will give your skin a boost! The mask will make your skin look radiant and glowy because of the exfoliating and revitalizing elements. Beside that it will remove impurities and dead skin cells which will create a super soft skin thanks to the walnut grain that has been used in this boost mask. When you apply the mask I like to make circular motions to apply the mask on the skin. You can instantly feel the effect of the walnut grain which creates a mild peeling effect. Let is set for 2 á 5 minutes and wash it off with warm water. Your skin will thank you for this amazing mask! Out of all these items I still use two of them in my daily routine: the Extra Eye Repair Cream and the Extra Treatment Lotion. The eye cream does so much for my skin especially during my morning routine. The peptides and collagen in the eye cream makes my eyes feel awake and prepped for a new day! The lotion has just the best texture I’ve ever had from all the lotions I’ve used. At first the lotion feels very heavy and thick but the moment it touches your skin it instantly gets absorbed. The fresh feeling makes your skin feel refreshed and awake and ready for your next skincare steps! 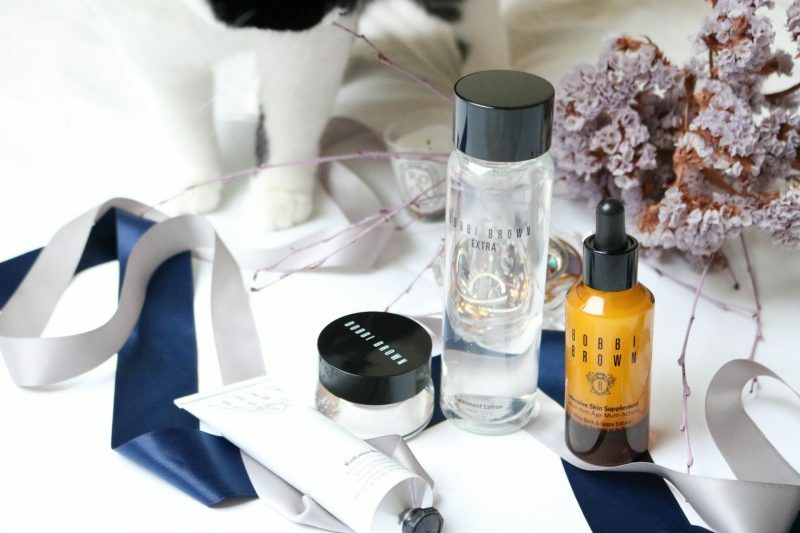 All of these products are suitable for every skin type. If there is one item I should recommend to you it would be the Extra Treatment Lotion because I can guarantee you that this item will work for everyone and can be used everyday. Which skin doesn’t need some extra hydration? Even an oily skin girl like me loves this. Ik zou heel graag de eye cream willen proberen. Ik kan wel wat vetters gebruiken rondom mijn ogen, dus hij is denk ik perfect voor mij! Leuk dat je zo’n box hebt ontvangen om te proberen. 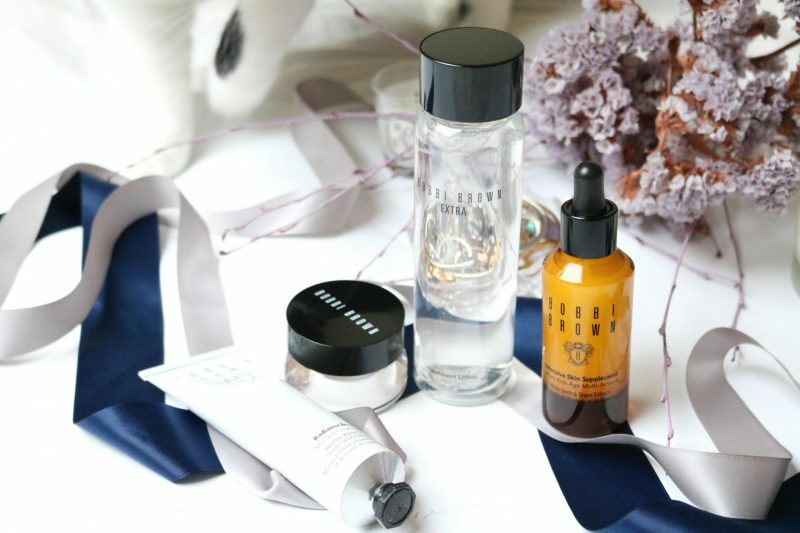 Ik ben ook benieuwd naar hun skincare! De eye cream is zeker een aanrader! Heb die vandaag nog gebruikt. Ik heb de eyecream nu al meer dan een maand maar het lijkt alsof er niets is gebruikt uit het potje haha! You have a beautiful blog! So glad I found it! 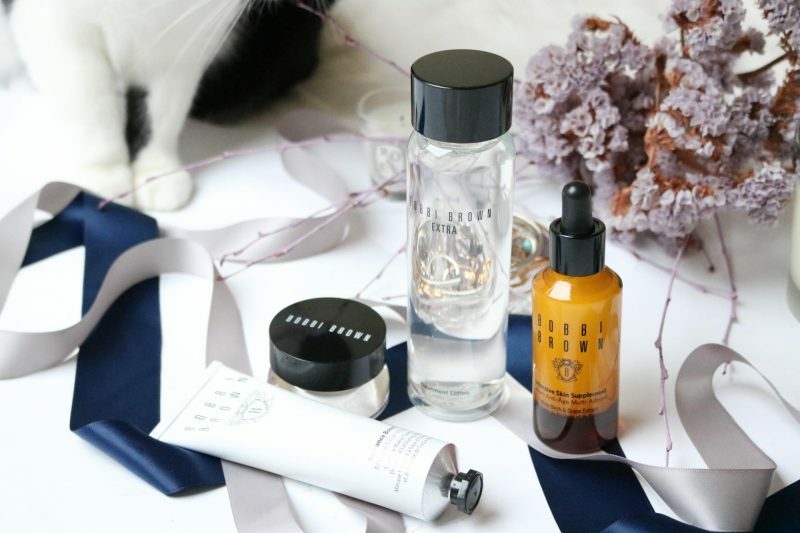 Your cat is very cute ^-^ These look very nice, and I always love to here about eye creams! haha awwh thankyou! She is a real rebel ;p eye creams is something everyone needs, thats why i also love to discover newer ones! 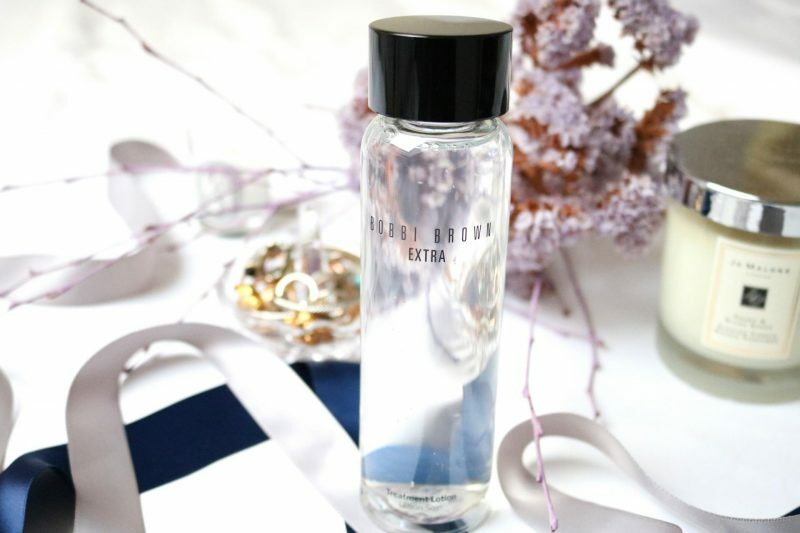 Ik vind serums altijd een must have in de winter. Ik heb een tijdje terug mijn Tom Ford serum opgemaakt en ben opzoek naar een andere goede serum. Tom Ford was alleen erg prijzig en deed verder niets voor mijn huid. Deze klinkt wel erg goed! Heb je zelf al verschil van je huid gemerkt? 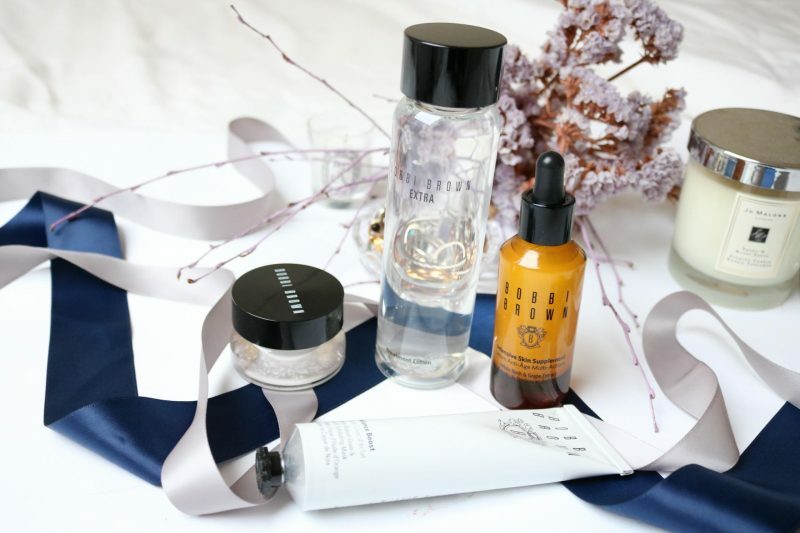 Deze serum brengt niet zo lekker aan als mijn andere serums (want die zijn vaak op basis van olie), maar je merkt de volgende ochtend wel dat je huid direct radiant is! Ik heb helaas niet de geduld om 1 bepaald product 2 maanden lang te gebruiken om optimaal resultaat te kunnen zien, maar de weken dat ik die non-stop heb gebruikt zag ik dus wel zeker de radiance en een meer even huidskleur!